Hugh Davies (1943—2005) was a British composer, performer, inventor, and musicologist. Davies developed an interest in electronic music early: in January 1962, at 18, he visited Daphne Oram's Tower Folly studio to further his knowledge on the subject. Davies studied music at Oxford University between 1961 and 1964; shortly after completing his degree, he travelled to Cologne, Germany, where he worked as Karlheinz Stockhausen's personal assistant until 1966. Davies then lived in Paris and New York working on compiling the Répertoire international des musiques électroacoustiques (RIME) or, International Electronic Music Catalog – a survey of electronic music studios, compositions, and techniques published by M.I.T. Press in 1968. 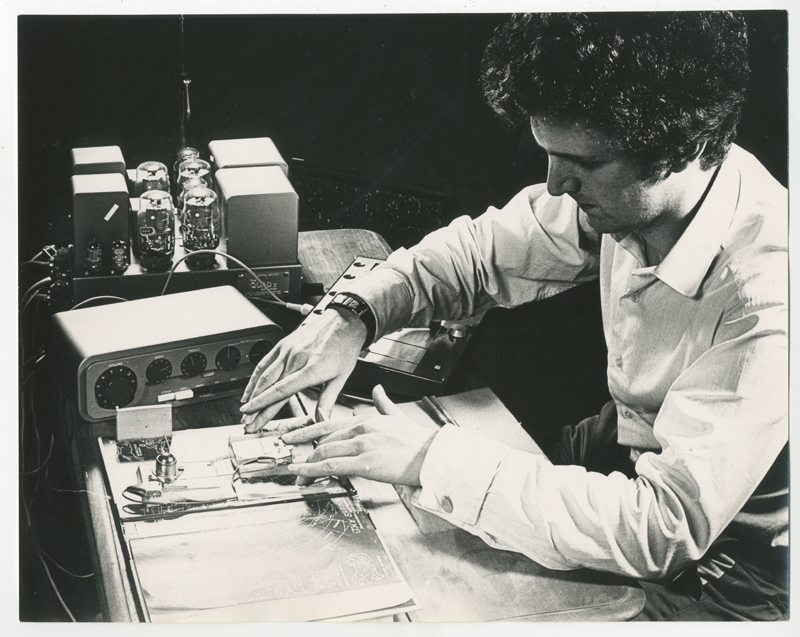 On his return to England in 1967, Davies founded the Electronic Music Studio at Goldsmiths College; Davies was the studio director until 1986 and then a consultant researcher until 1991. 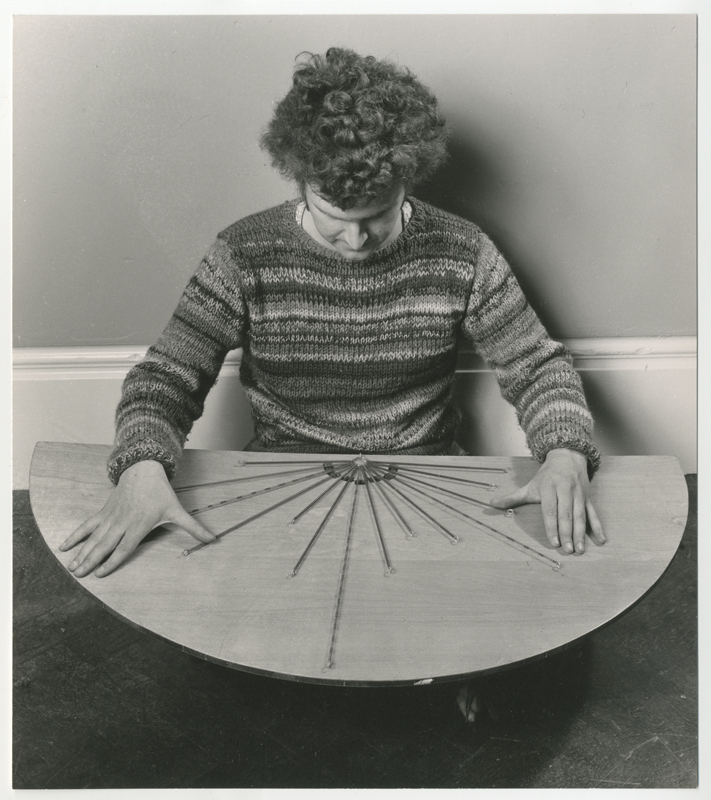 One of the main activities in Davies's own work, which spanned over 40 years, was building and discovering new musical instruments, often consisting of salvaged materials, usually electronically amplified, and on which he improvised solo or as part of a group. This exhibition focusses on Davies's artifacts such as the Shozygs and the Springboards, which exemplify Davies's pioneering work in live electronic music and his radical understanding of music-making. The exhibition draws from resources including the Hugh Davies Collection and Archive, held at the British Library - where recordings and writings by Davies are housed - and his estate, presenting rarely and never-before seen, or heard, work. See visiting for further details. Hugh Davies' work 'Quintet' will be performed at the Live Electronics event on Saturday 22 September. More details here.